Changing the vision that has made us prey to disunions is something we can achieve among Cubans. It would be a shame to miss the opportunity to do so. In the Game of Thrones series, when Jon Snow found out that an immense army of zombies was preparing to cross the Wall and invade the lands and kingdoms of the South, he realized that the war that was shaking the Seven Kingdoms was nothing compared to the one the living had to wage against the dead. “Winter is coming.” Snow then abandoned the oath that bound him to the Night’s Watch and returned to reconquer Winterfell and seek allies to combat the approaching threat. This story, very popular in these times, has a great lesson. United we stand; it’s known. 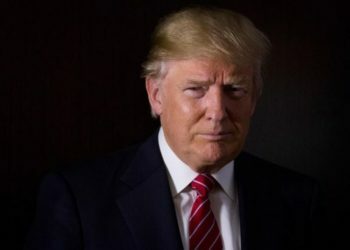 He was probably referring to the heightening of tensions and new actions that the U.S. government has been implementing to roll back the normalization promoted by former presidents Barack Obama and Raúl Castro. 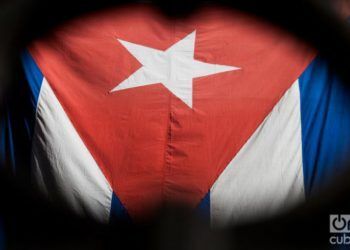 It is easy to imagine new attempts to force a regime change in Cuba or at least to take relations between the two countries back to the tensest moments of the cold war. 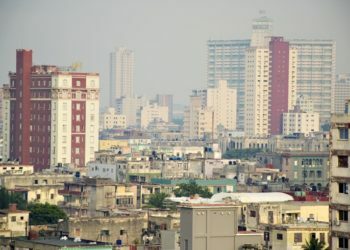 New forms of pressure could come so that the economic deterioration of the country becomes even more unbearable for the authorities as well as for the Cuban people. Personally, I have no doubt that winter is approaching and we must join forces. I want to interpret that in this context these words take on a new meaning beyond the usual gestures of cordiality. 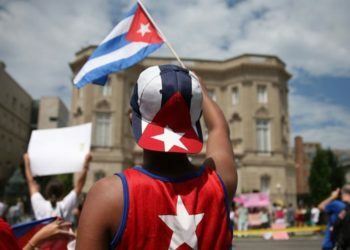 To add means to increasingly consider that the country comprises the 11.1 million who inhabit the island and the 2.4 million Cubans who live abroad. Fortunately for all of us, the times for reproaches, abysses, grudges; of scattered and confronted families; of ideological polarizations that created cruel fanaticisms, are being overcome. 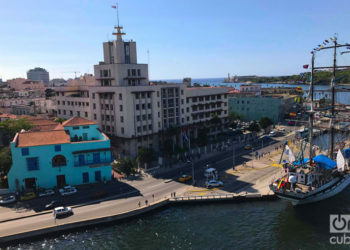 Cubans on the island and Cubans living in the diaspora expect our political authorities to increasingly contribute to the strengthening of these ties. “Winter is coming” and Cuba needs to redirect the energy of all Cubans to the nation, so that it will also be a powerful shield that stops or deactivates new threats. Hatred and violence crumble when goodwill and fellowship predominate. 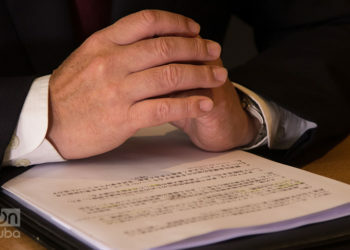 Many have received well and celebrated the Cuban president’s words. 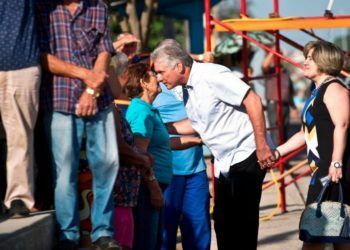 Others, quite a few, react with suspicion, not believing that the government really wants to strengthen relations with Cuban emigres. Only time and actions will say. 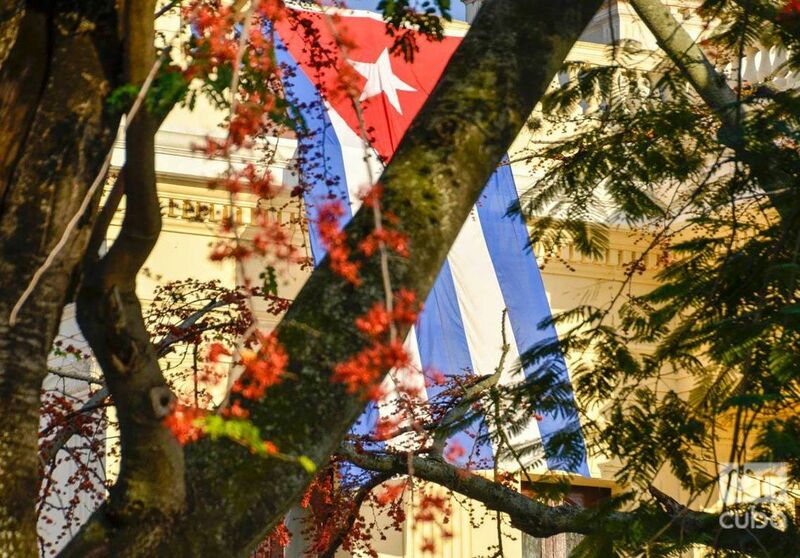 The Cuban authorities know very well about the immediate aspirations shared by most of the Cuban emigres and also the Cubans on Island, where our families are. To be able to travel without restrictions to our country, without having to pay for one of the world’s most expensive passports valid for the shortest time; to extend for a longer period of time than the current two years the residence in the country, especially for those who leave, like any emigrant, to try their luck to help their families on the island and need a safe haven to return to: their homeland, their home, if it is necessary to return; to be able to participate legally and transparently in the national economy as investors, in trade, and not only as senders of remittance that complete the income of our families; to also increasingly participate as citizens in decision-making processes. 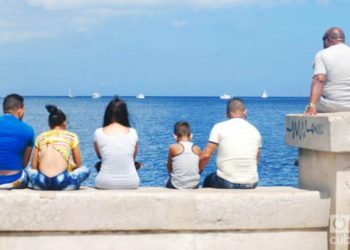 About 20 percent of Cubans live abroad. 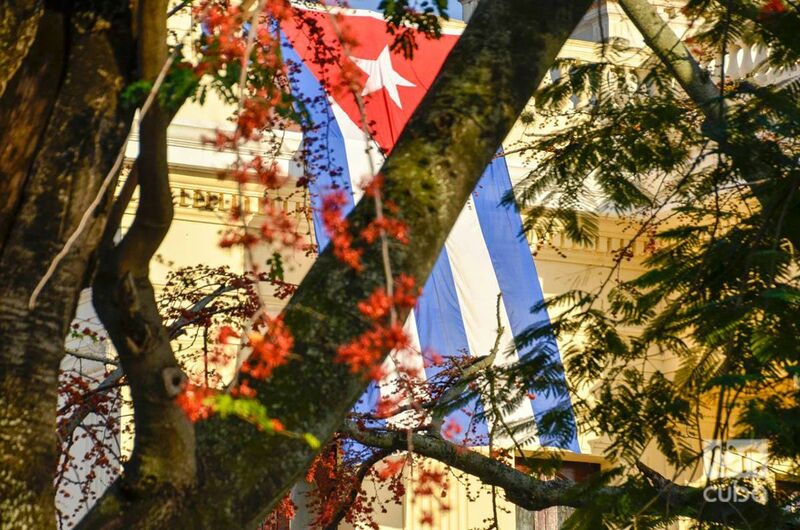 It is an already multitudinous minority that has accumulated prestige in the different communities where they live, they have great potential as an economic, cultural and political actor, as much as Cubans who live on the Island have. We are one. Surviving outside the home has taught us to fight for our dreams; and it is the best we can offer our country, with loyalty and deep roots. Changing the vision that has made us prey to disunions is something we can achieve among Cubans. It would be a shame to miss the opportunity to do so. Once we reconcile our differences, let’s learn to respect ourselves and to act as one in our duties to Cuba; there will be no winters for the Cuban nation. Let’s do it. Andy y Lucas duo will debut in Cuba with "Nueva Vida"